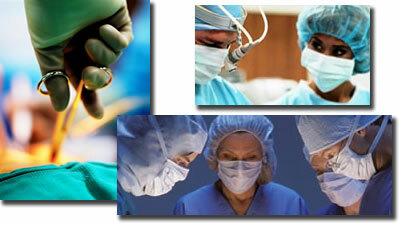 Welcome to the website of the Operating Room Nurses Association of Hamilton & District, or as we are best known, ORNAHD. With a new redesign, we offer a brand new look with some familiar information and an abundance of new information and features. The ORNAC Forum is a place for nurses across Canada to come and discuss our practice. Meet our Executive. Keep up-to-date with an easy to use calendar of events, and stay informed on ORNAHD, ORNAO and ORNAC happenings with our News area. Looking for something in particular? Try our new search feature, located conveniently on the top of every page. If you have questions, please don't hesitate to contact us!